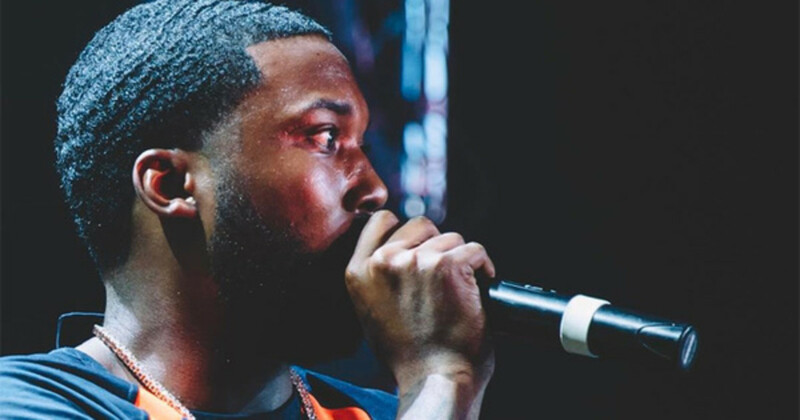 Meek Mill has had an eventful July. 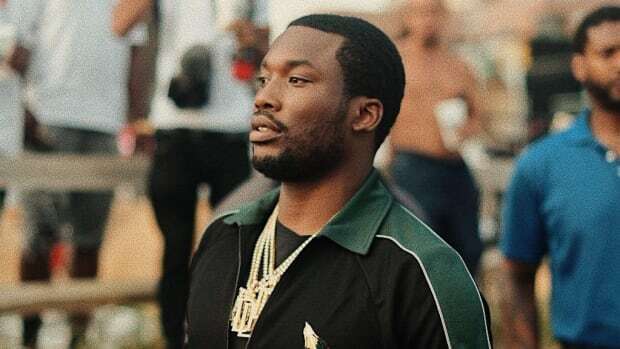 Earlier this month, the Philly native released his much-delayed new album, Dreams Worth More Than Money, which saw him move over 200,000 units in the first week. That mark earned him the third highest-selling first week total for a rap artist in 2015. 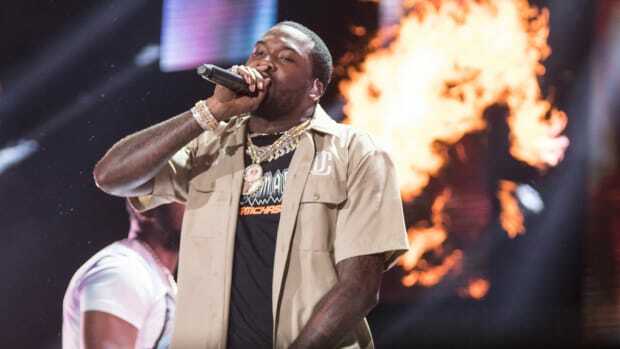 Late Tuesday evening, in what feels like an attempt to keep his name on social media in the spotlight, the MMG rapper went on a Twitter tirade, or what he&apos;d call a "truth-telling" binge, attacking Drake and claiming the OVO head honcho has all of his rhymes written by ghostwriters. As much as some websites love diss videos and Twitter beef, the lifeblood that literally helps to keep the lights on, we prefer to keep our coverage focused on the music. In that regard, I&apos;d like to offer the following rebuttals. 1. 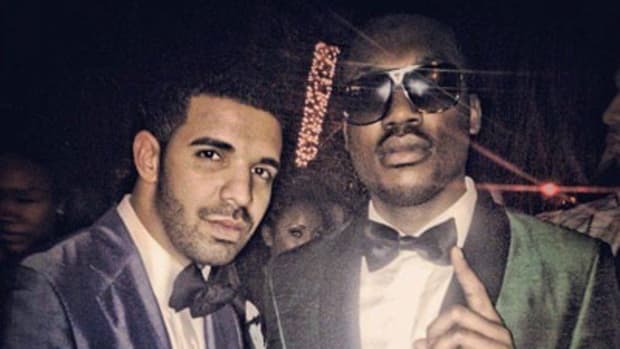 Nobody is comparing you to Drake, Meek. And if a select few happened to make that completely off base comparison, take it as a compliment; Drake is the best selling artist in urban music. 2. As we&apos;ve learned a lot recently, nobody is scared to tell the truth. Right, Action? 3. 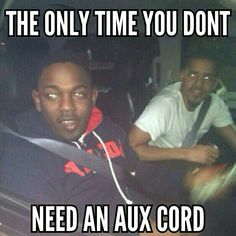 Kendrick and J.Cole do indeed know how to rap and they are definitely in the same lane. Both are highly-regarded, highly-respected new school emcees who are coming off of the most popular works of their career. They&apos;re in the same car. 4. 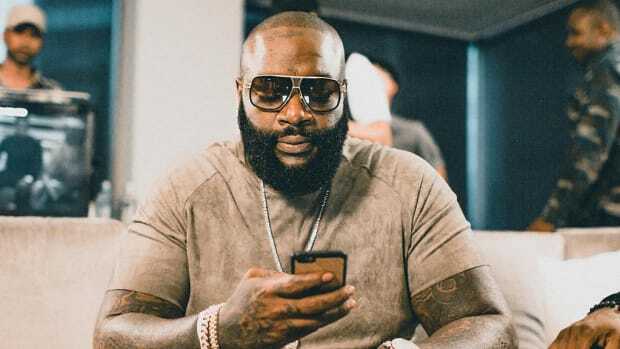 There is no way Meek (or his label) would have paid Drake for a guest verse, found out that his rhymes were ghostwritten and then pulled the verse. No. Way. 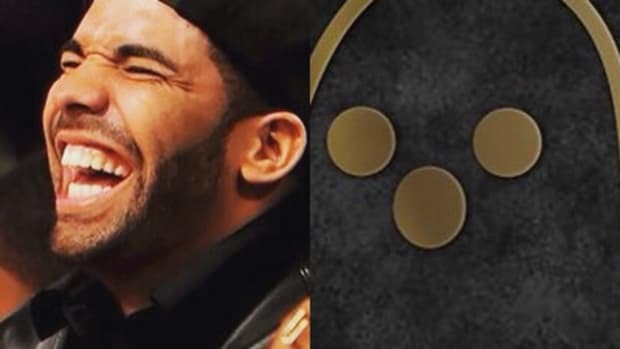 And at the end of the day, Drake&apos;s name attached to the album helped it move units. Name value = cash value. 5. 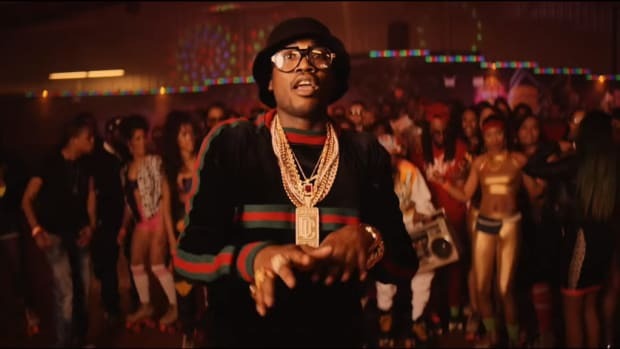 No Meek, you wouldn&apos;t remove JAY Z from your album. Even if MC Hammer penned Hov&apos;s rhymes if you were lucky enough to get his blessing with a guest verse you would keep it. 6. 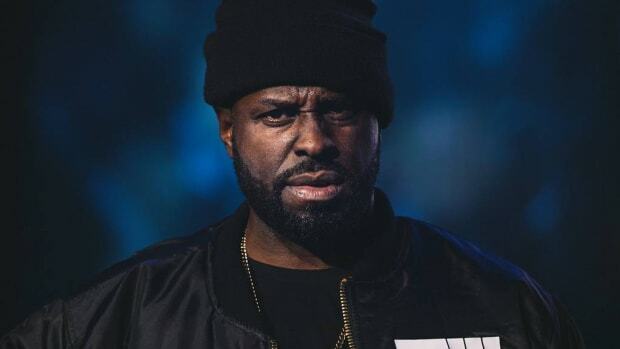 If Drake has indeed used outside help for his rhymes, which others have claimed for years, why would the artist who signed him, Lil Wayne, and his longtime labelmate and frequent collaborator, Nicki Minaj, out him? They wouldn&apos;t.
Living in a world where we want our musicians, actors, and athletes to be real, kudos to Meek Mill for staying true to what he believes in... and sharing those thoughts with the entire world on social media. Sadly, though, he is attacking an artist in Drake who has supported his drive, his hustle and his music for years. 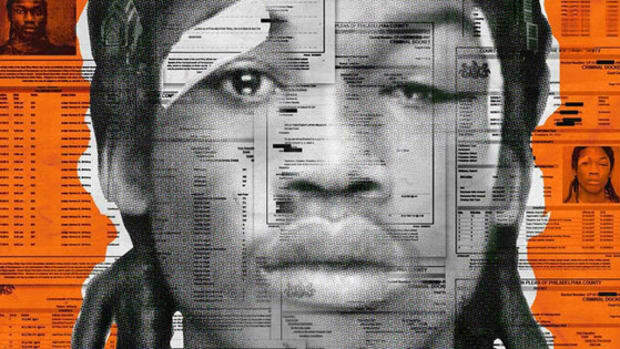 Did you forget about "Free Meek Mill," Meek?